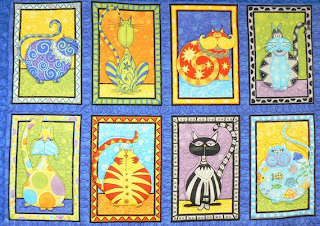 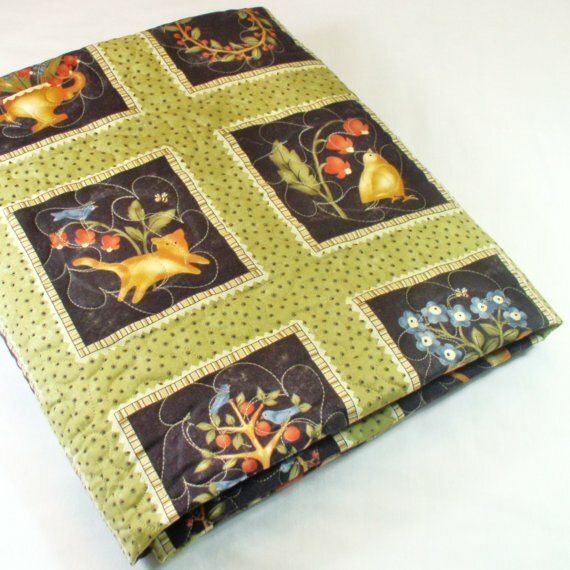 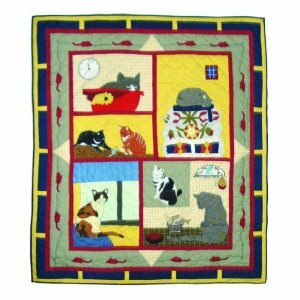 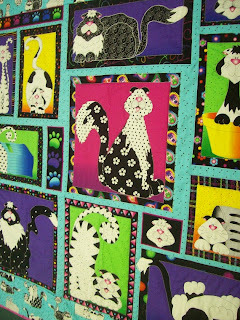 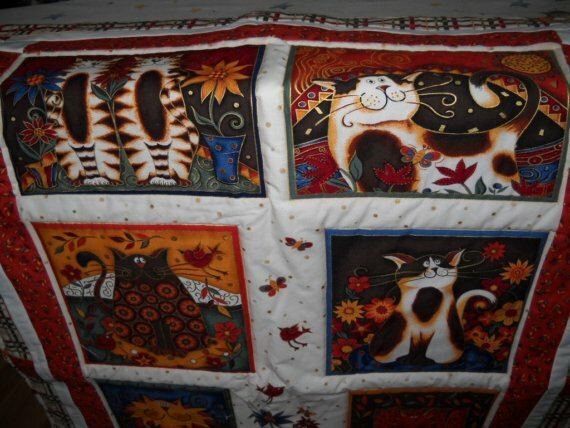 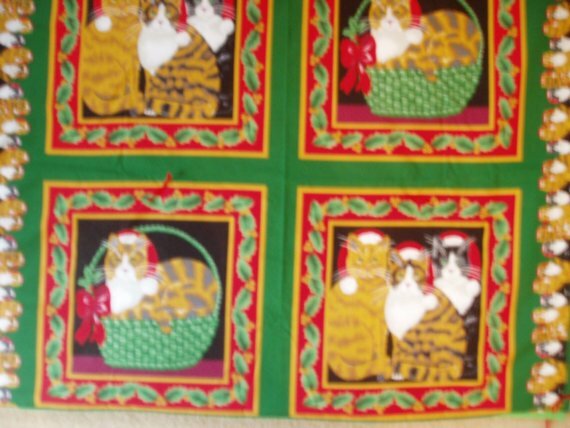 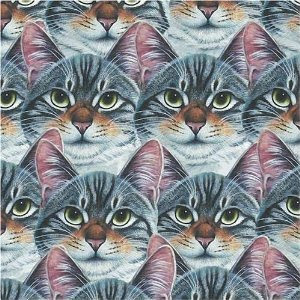 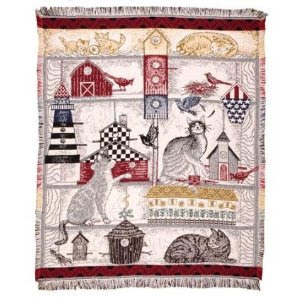 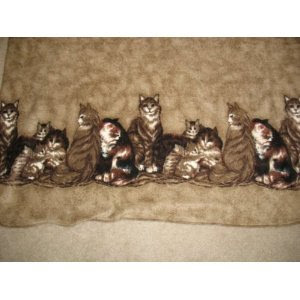 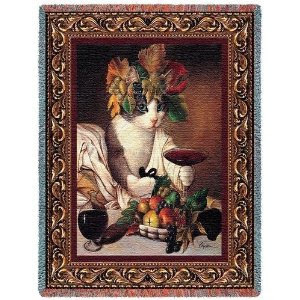 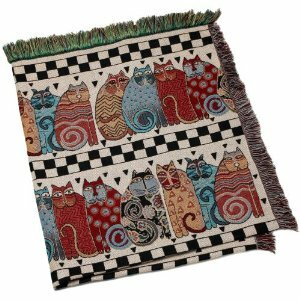 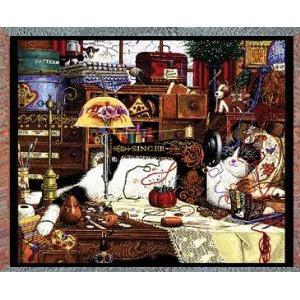 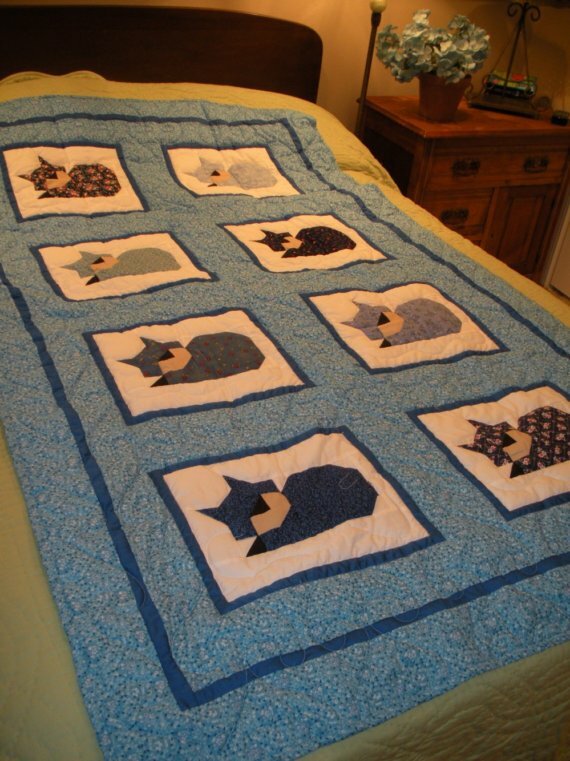 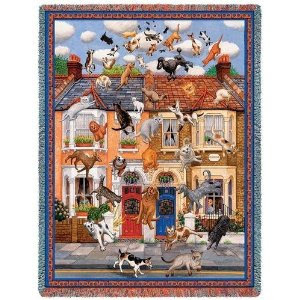 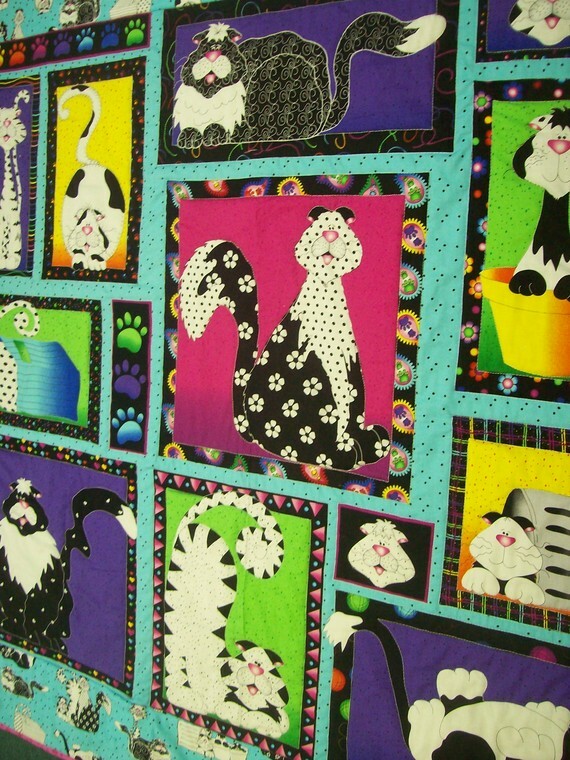 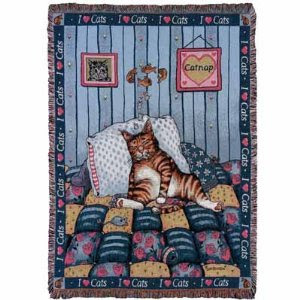 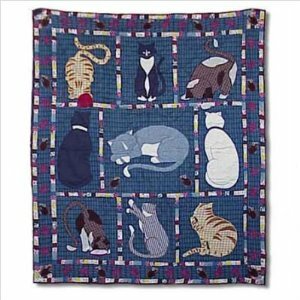 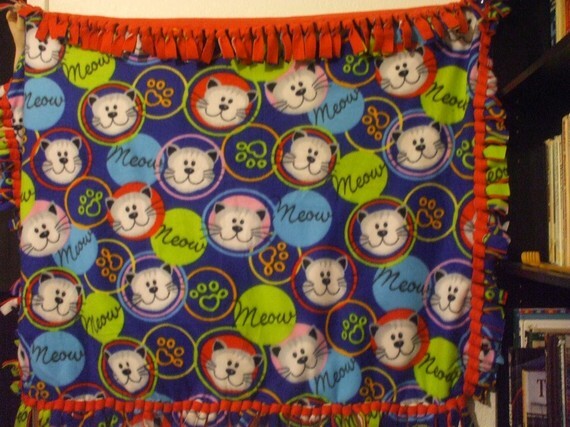 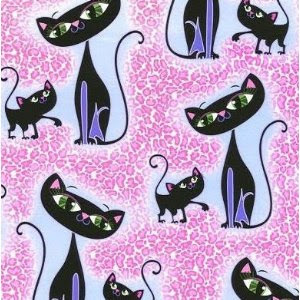 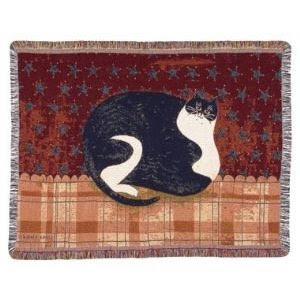 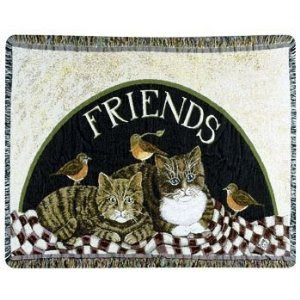 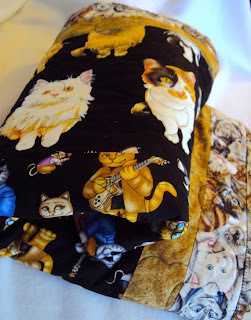 In keeping with the cold weather trend, something to wrap up and get cozy in....cat-themed throws! 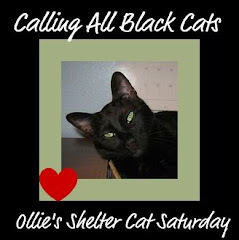 Hi Ollie, nice to meet ya, I'm George Clooney. 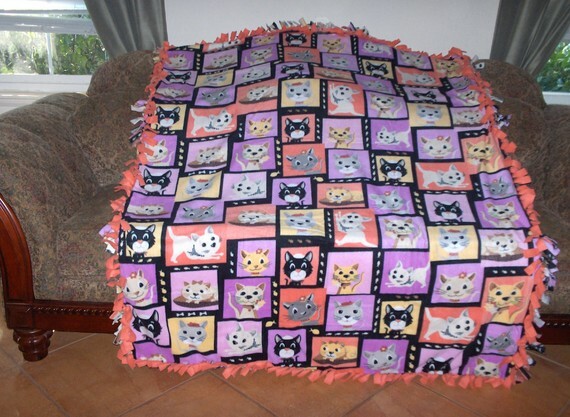 My Human loves black cats because she had one before I came into the picture. 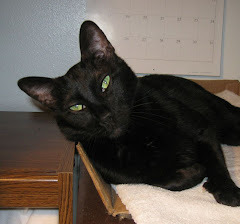 Glad the Humans chose you to foster! 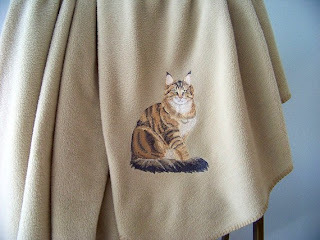 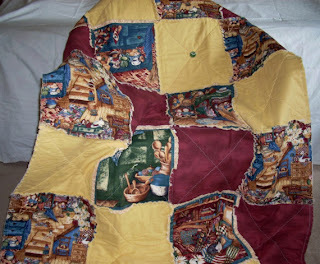 About theese blankets, incredible! 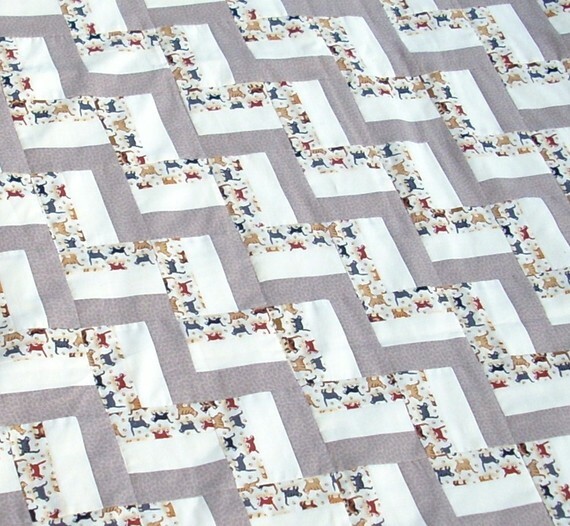 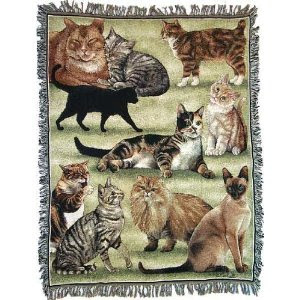 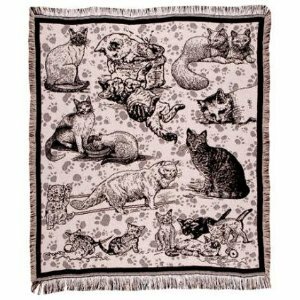 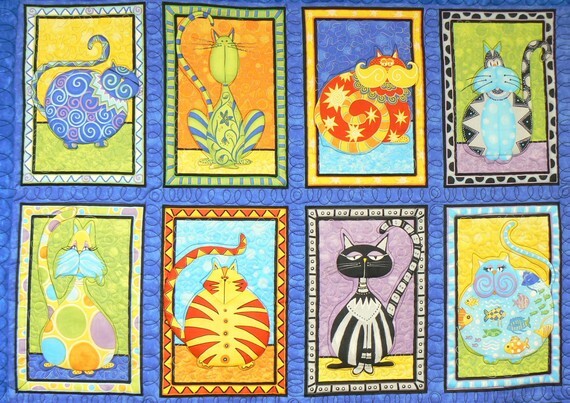 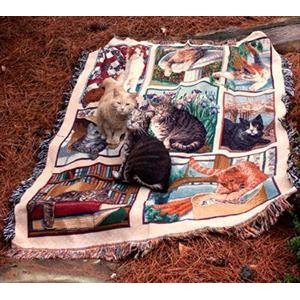 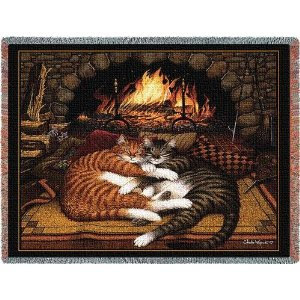 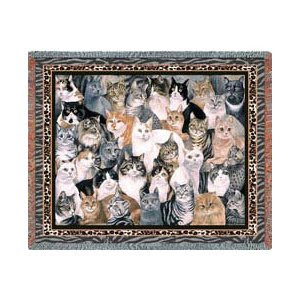 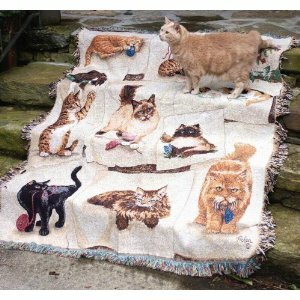 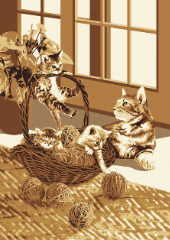 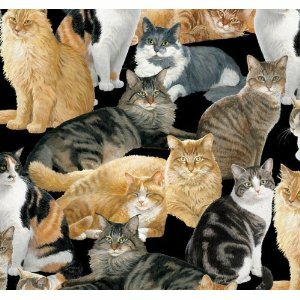 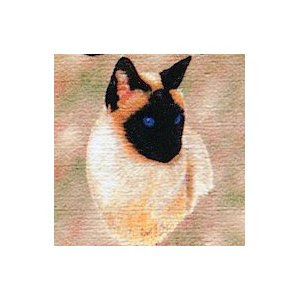 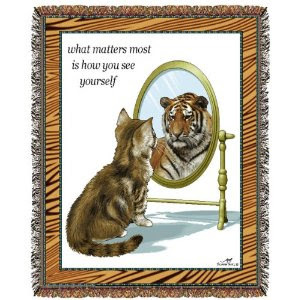 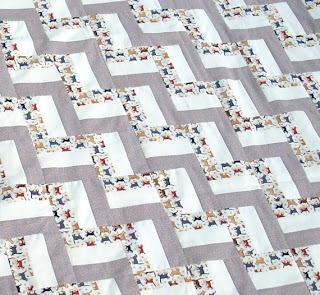 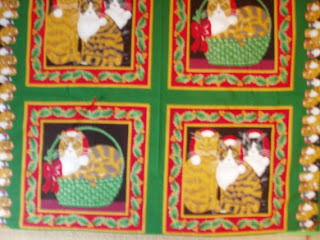 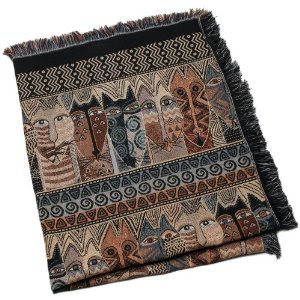 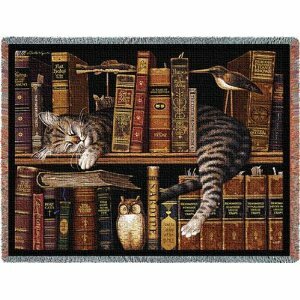 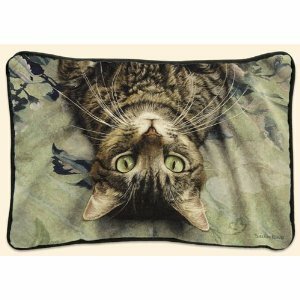 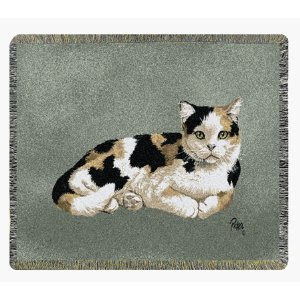 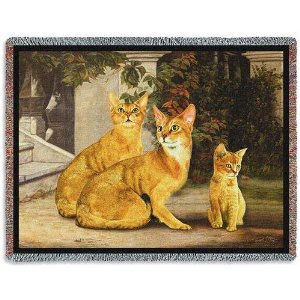 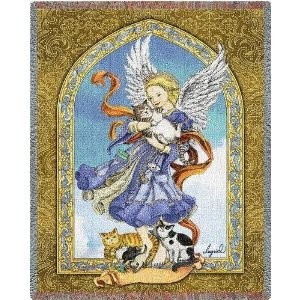 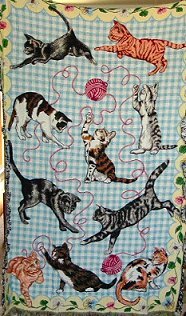 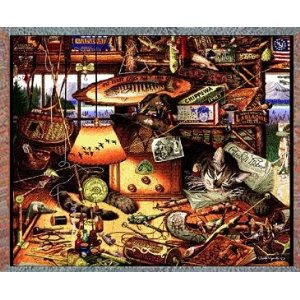 We didn't know there was so many beautiful blankets with felines on them! 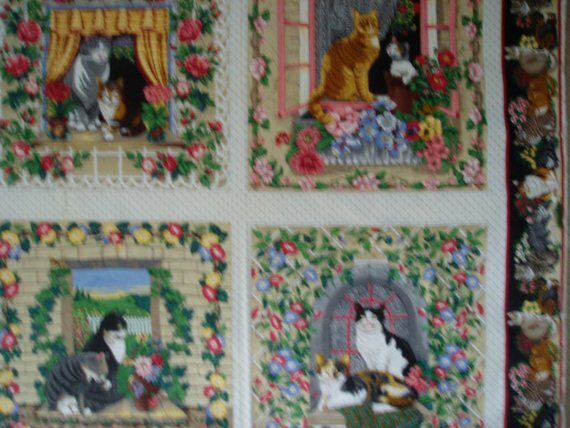 While we like them all, our favorites are: Black Cat, Perspective, Allover and Home. I told my foster meowmy that I would be comfortable on ANY of them, though a fleece one would be REALLY nice. 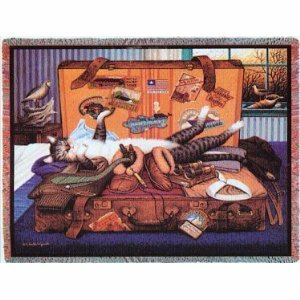 Or she could just leave the dryer running so I can lay on it and be warm looking out the window. She said no. 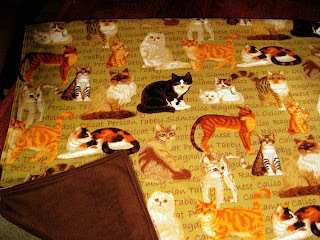 Sorry about the dryer, Ollie. Warm laps are nice - when they stay put. 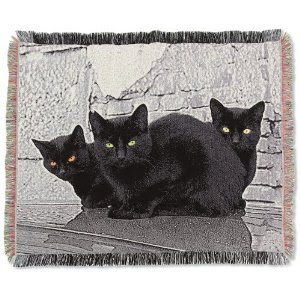 As usual, I'm drawn to the Black Cats throw, and, also, Perspective. 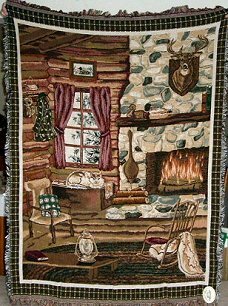 Stay warm!! 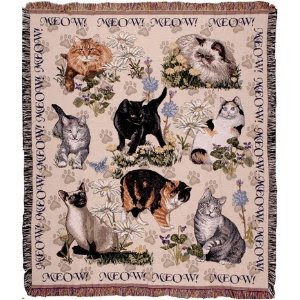 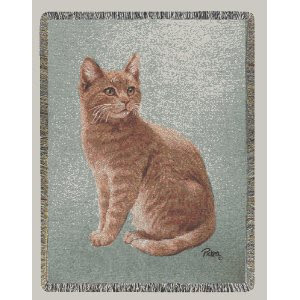 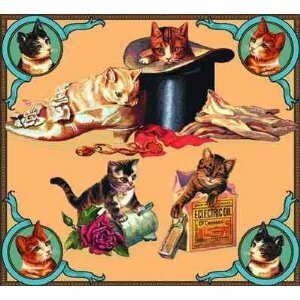 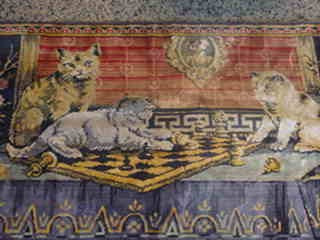 Nice rugs...Meow is my favorite.